View cart “Nye Brook Series – 13″ x 19″ – Ski Boot in Ice” has been added to your cart. 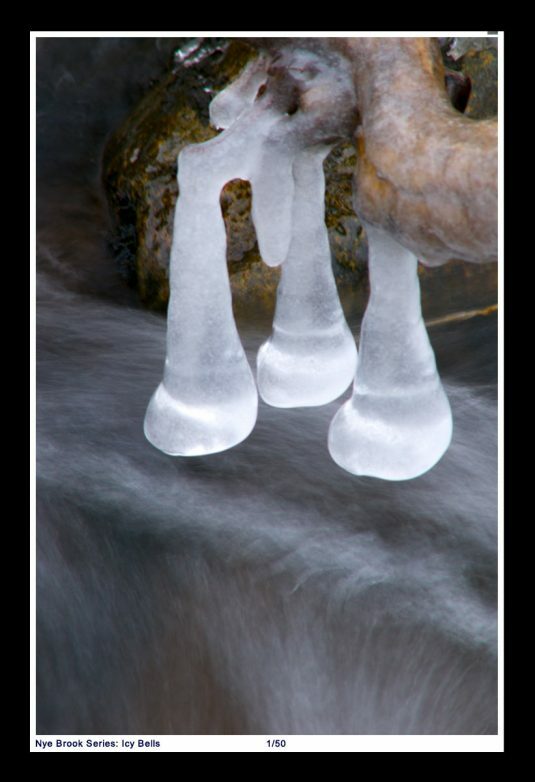 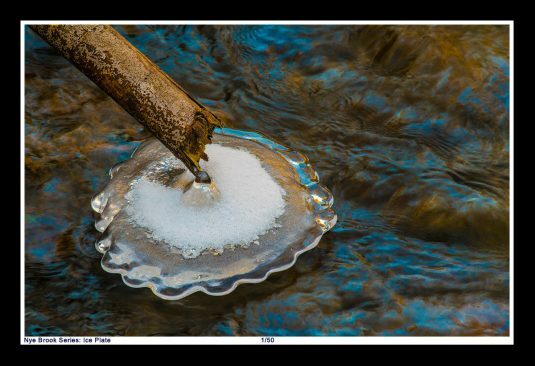 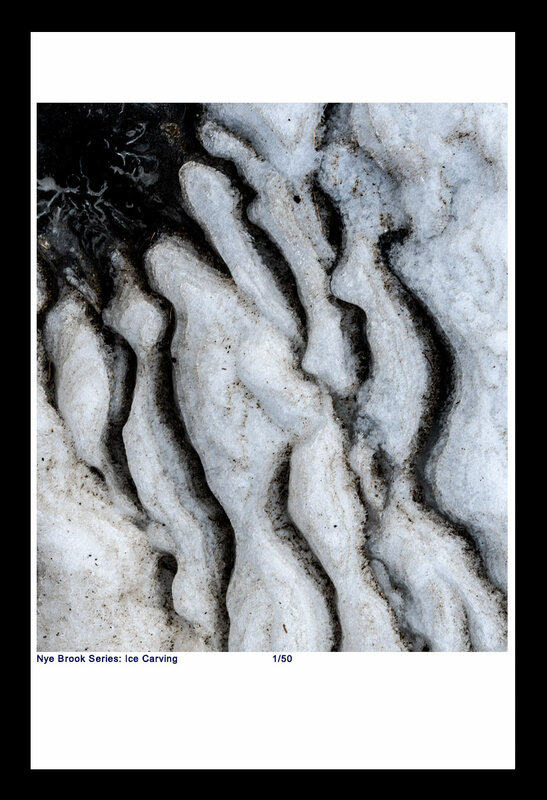 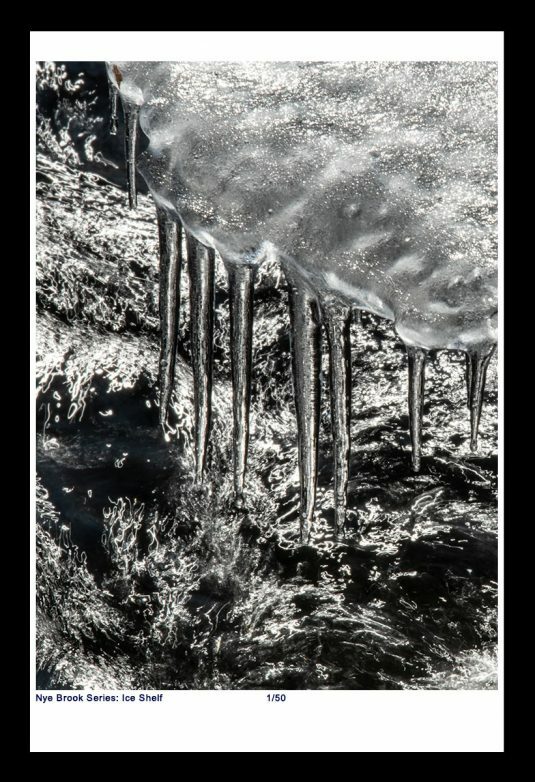 13 x 19 Framed Print, ©Mark D Phillips; Ice shapes carved by the water in Nye Brook during the winter of 2019 at Blandford Ski Area in Massachusetts. 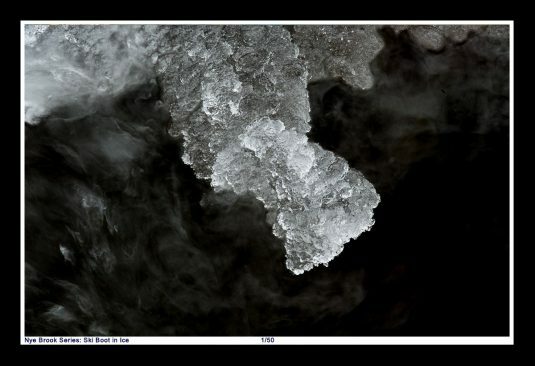 Nye Brook Series: Ice shapes carved by the water in Nye Brook during the winter of 2019 at Blandford Ski Area in Massachusetts.